The CTT/Combat Patrol class 23 – 28 February 2016 is roaring away and has already met class minimums. The CTT/Mobility class 17-21 February is not as popular so far, still 9 months out, which surprises me, because when I go to Texas is the only time (currently) that I lay on mobility / vehicle based training. The CTT / Mobility class is the one depicted in the video from this last February class in Texas (below). Many of the bookings for the patrol class are from Alumni from the original CTT/mobility class last February. If you haven’t done the mobility class, I highly recommend it. I thought it was epic! Mobility = vehicle mounted operations and break contact drills. So it is adding vehicles to the tactics already covered on the CTT portion of the class. In 2015, a 5 day CTT/Mobility class was held near Brady, Texas, hosted by a private ranch. Classes are now scheduled at the same location for 2016 (see below). Private classes can also be held at other locations. 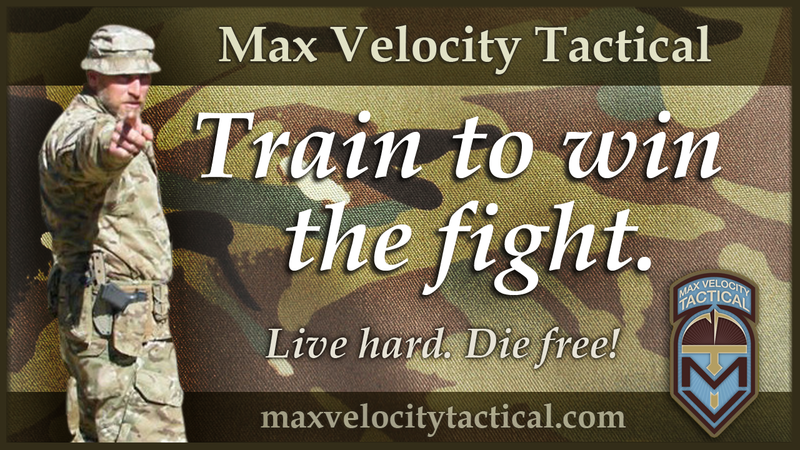 1) Combat Team Tactics / Mobility 5 Day Class – 17 – 21 February 2016 – Brady, Texas. 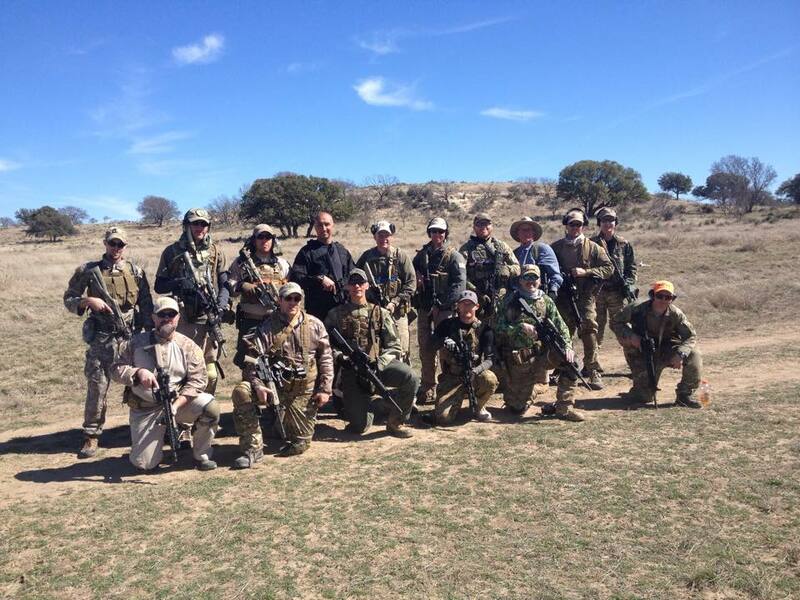 2) Combat Team Tactics / Combat Patrol 6 Day Class – 23 – 28 February 2016 – Brady, Texas. Pairs and Team Fire and Movement. Pairs and Team Break Contact Drills. React to Contact Mounted / Actions On. Break Contact vehicle(s) immobilized / dismounted. Cost: $1100 per student + $100 Range Fee payable to the Ranch on arrival. SEE COMBAT PATROL Page for more info on the 3 Day Combat Patrol Class. Cost: $1200 per student + $100 Range Fee payable to the Ranch on arrival. There is a very comfortable lodge on site at the Brady ranch where students are encouraged to stay. Cost: $100 per class, payable to the Ranch on arrival. There are also hotels in nearby Brady. A $500 deposit secures your place on these classes. The deposit is non-refundable but returnable if the class minimum is not met/class cancelled by MVT. Deposit checks will be cashed once class minimum is met. The balance of payment is required no later than 45 days in advance of the class date. Payments can be mailed to the MVT UPS Mailbox address (Max Velocity Tactical, 15191 Montanus Dr #127, Culpeper, VA 22701) in cash, money order or check made out to Max Velocity Tactical.